Vera Bradley fragrance and perfume list. A company founded by neighbors Barbara Bradley Baekgaard and Patricia Miller while traveling, and noticed a lack of feminine designer luggage. 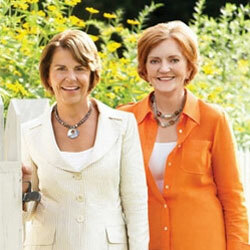 They created a line of handbags, luggage, and accessories most known for their floral patterns and quited cotton design. The company is named from Baekgaard's mother, Vera, a former Elizabeth Arden model. In the spring of 2016 they launched their first home and body fragrance collection. 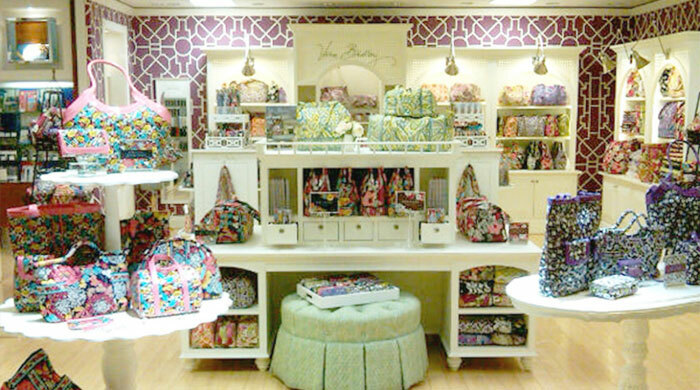 The line of products is sold at Vera Bradley, Macy's, Dillard's, Belk, Von Maur, and Bon Ton stores.